How to enter BIOS in Toshiba Laptop/Notebook ? 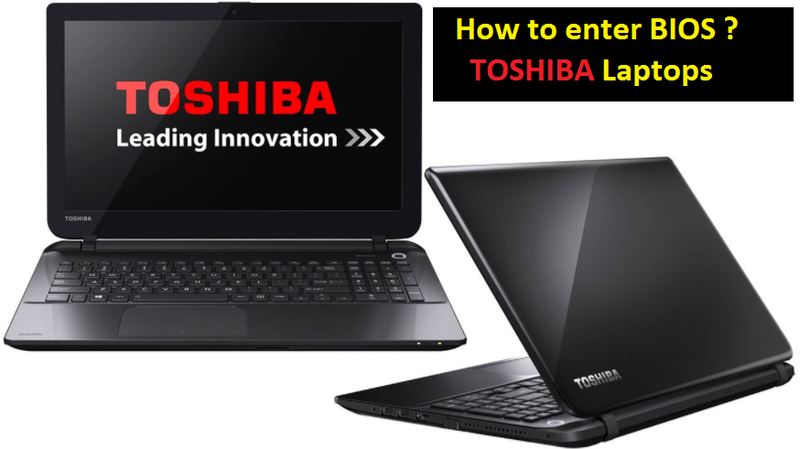 Shutdown/poweroff off your Toshiba laptop. After pressing the power button press F2 key (Function Key 2) continuiosly to open BIOS. How to: Select boot device ? Shutdown/poweroff off your Toshiba notebook. After pressing the power button press F12 key (Function Key 12) continuiosly to select boot device.